With this agreement, trading and business can now be done using domestic currencies of both the countries, instead of the US dollar. 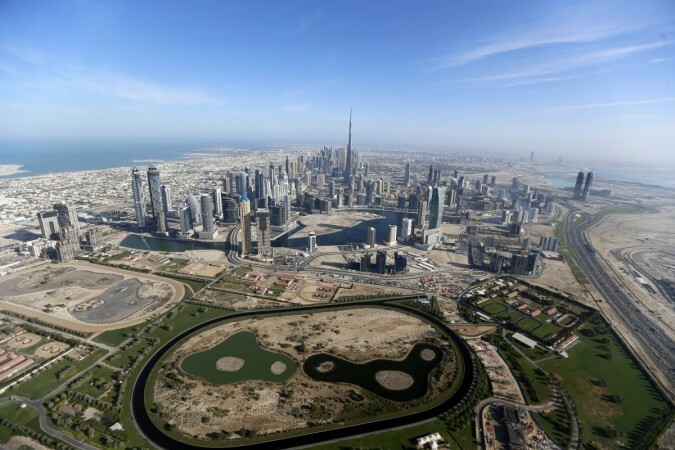 United Arab Emirates (UAE) and India on Tuesday agreed upon a currency swap that would help boost economy between the two countries. The swap is for Indian rupee (INR) 35 billion or Arab Emirates Dirham (AED) 1.8 billion ($496million). India and UAE are one of the largest trade partners with a bilateral trade of $50 billion. The latest development will be a big boost to the import and export sector of both countries. With this agreement, trading and business can now be done using domestic currencies of both the countries, instead of the dollar. External Affairs Minister of India, Sushma Swaraj held a meeting with her UAE counterpart His Highness Sheikh Abdullah bin Zayed Al Nahyan over the areas of mutual interest during the 12th session of India-UAE Joint Commission meeting for Economic and Technical Cooperation held in Abu Dhabi between December 3-4. The swap agreement between the Reserve Bank of India (RBI) and the Central Bank of the UAE was also exchanged during the meeting. Both the ministers also signed an agreement, to undertake development projects in Africa, and also agreed to join hands for establishing a Centre of Excellence in Information Technology (CEIT) in the Federal Democratic Republic of Ethiopia. The External Minister also met the Crown Prince of Abu Dhabi, His Highness Sheikh Mohammed bin Zayed Al Nahyan. The prince stressed on both countries attached values towards peace and tolerance and is also looking forward to doing more business with India to bring the full potential. 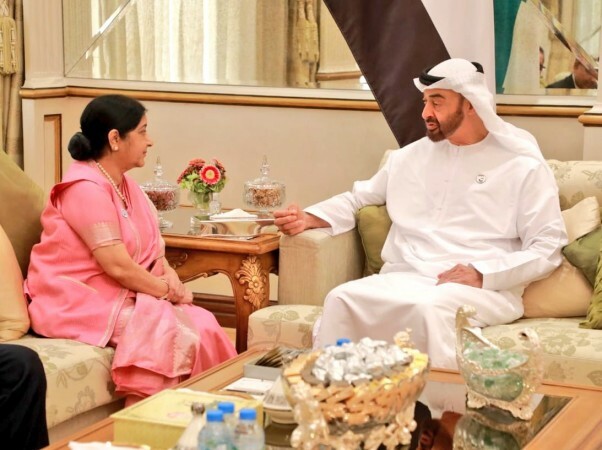 According to an official statement, Swaraj's visit to the UAE helped consolidate the understanding between the two governments on bilateral, regional and international issues, and set out a roadmap for future high-level engagements.